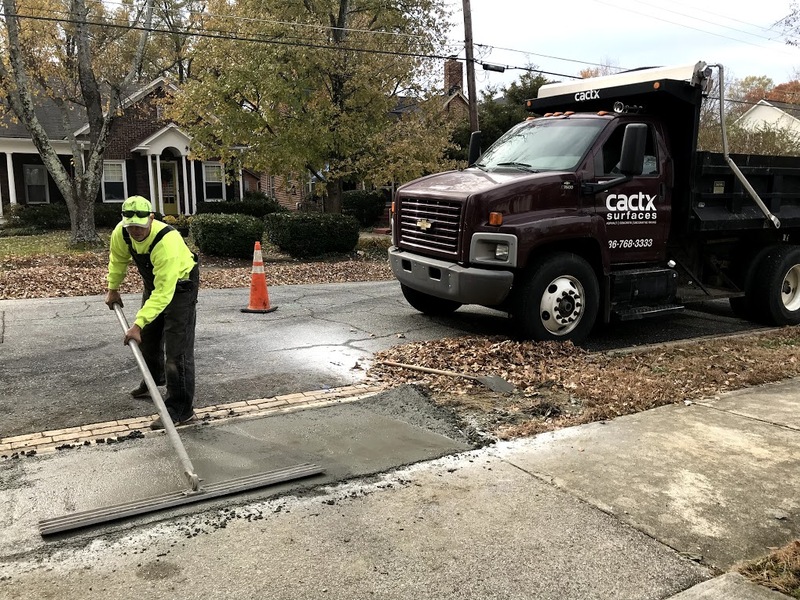 When it comes to concrete services throughout the Triad area, CACTX has you covered. Give us a call and we will work with you to find the best solutions for your upcoming concrete project. Considering a new concrete installation for your business or residence? Every project starts with an assessment of your needs. We customize our services to meet these needs prior to installation. 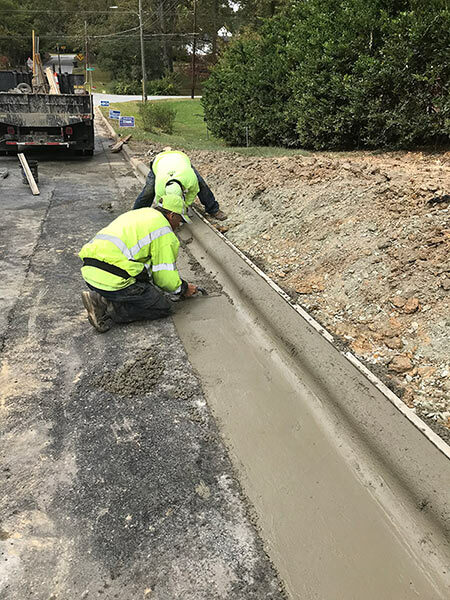 Considerations such as the depth, base and mixture strength are just a small part of the planning that goes into every one of our concrete projects.